WATCH LIVE NOW: Presided over by Father Alexandros, Anastasi from Evangelismos of Theotokos Greek Orthodox church. 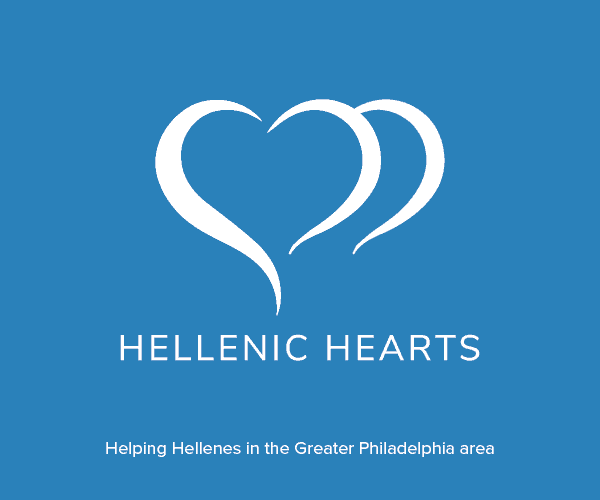 Philadelphia, PA.
Resurrection services at Evangelismos of Theotokos Greek Orthodox Church in Philadelphia. Presided over by the V. Rev. Archimandrite Alexandros Kantarakias.